Rabobank supports Green Cross and the Arctic! Oct. 8: off-site meeting with top officers of Rabobank near New York. 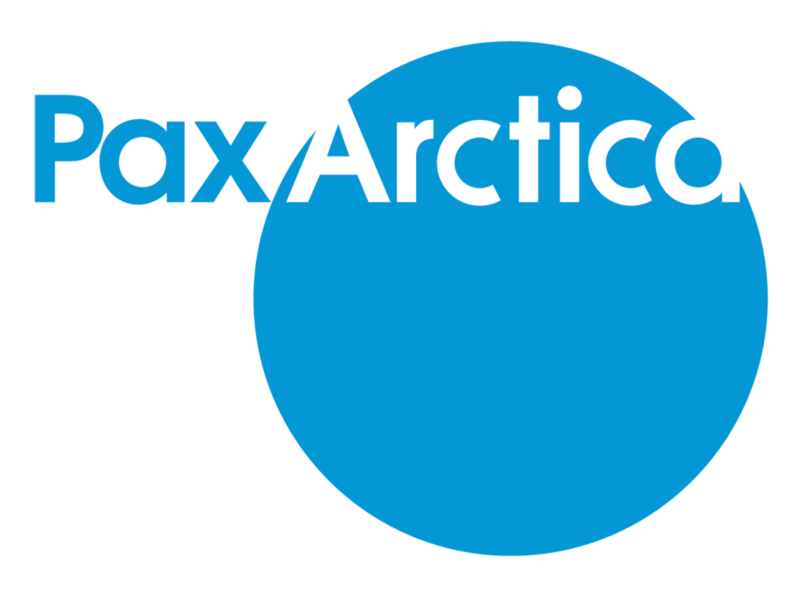 I have a chance to present the conclusions of our Pax Arctica expedition. Very smart questions from a parterre of challenging business people. Thanks Emmanuel (Durand) for organizing this.